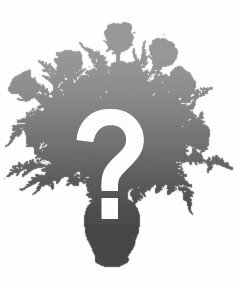 If you don't find exactly what you are looking for in our gallery, please let us custom design an arrangement for you. 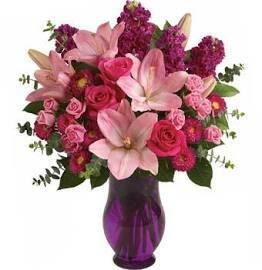 We offer a wide selection of flowers and can custom order flowers we don't carry regularly. Feel free to call, email, or send us a message on Facebook to discuss any special needs with our staff. We also will make special arrangements for emergency funeral deliveries.